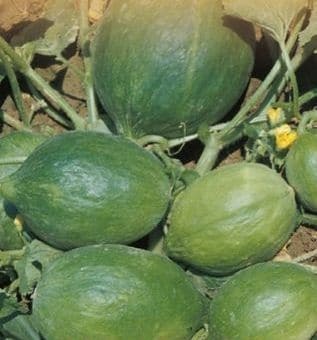 (C. melo) A sweet oval cucumber-melon with smooth crisp light green skin. 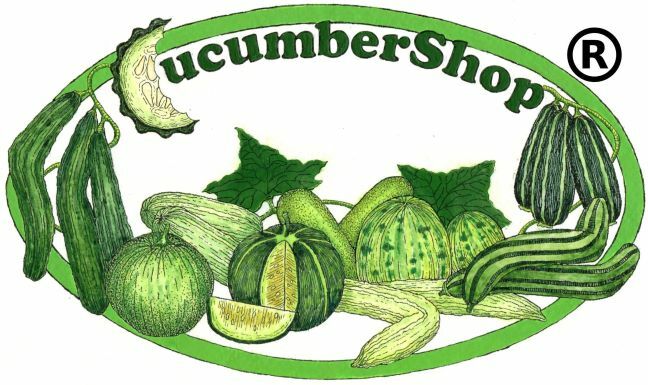 The white interior reveals a savory tender flesh that is bitter-free and does not cause indigestion as other cucumbers can. Growth habit is spread out. A drought-resistant variety that does well in most places, including hot climates. Seed packet includes 24 seeds and growing instructions.